May I introduce a new C. Nelson ice cream dipping cabinet customer, sold and installed by Advanced Equipment of Cuyahoga Falls, OH. 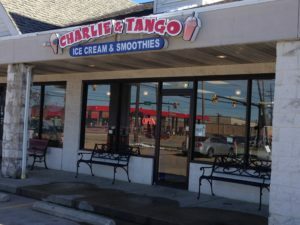 This entry was posted in Ice Cream Retail, New Customer, New Ice Cream Store and tagged advanced equipment, C Nelson ice cream dipping cabinets, Charlie & Tango, Country Parlour Ice Cream, Peck Food Service on April 11, 2017 by George Dunlap. BY: George Dunlap, C. Nelson and I have had the pleasure to work with the Dager family, owners of Velvet Ice Cream, for over 30 years. We have supplied their ice cream dipping cabinet needs for the Ye Olde Mill as well as for their many scoop shop customers. The attached blog post from Nicole at A Local Choice tells a great story of, an Ohio business owned by an Ohio family, the Dager family and their great tasting ice cream. 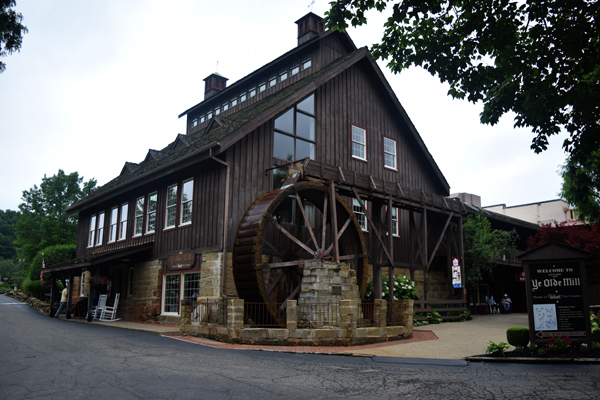 Enjoy the read and enjoy a day trip to Utica, Ohio for a visit to the Ye Olde Mill and when you are there enjoy a scoop of their great tasting ice cream. Recently my nephew, a self-proclaimed expert in the field of ice cream, accompanied me on a trip to historic Ye Olde Mill and the Velvet Ice Cream facility in Utica, Ohio. A short drive northeast of Columbus lands you at this 26 acre property where you can not only view your favorite ice cream flavors being made right before your very eyes, but after you work up an appetite touring the scenic grounds and learning the deep rooted history of the company, you can visit the full service restaurant and adjacent ice cream parlor where you are encouraged to eat your dessert first. and operated ice cream companies in the country was shared, my mind began to fill with thoughts of towering scoops of Raspberry Fudge Cordial, Buckeye Classic, Mint Chocolate Chip, and Cookie Dough Extreme. In 1903 founder Joseph Dager emigrated through Ellis Island from Lebanon in search of the American dream. As other family members went to work in the Cleveland steel mills, Dager realized the city life wasn’t exactly what he had in mind, instead meeting up with a relative who was making chocolates in the rural city of Utica. Dager decided to focus his future on something much sweeter 1914 Velvet Ice Cream began offering the first of what would grow to be a myriad of flavors – Original Vanilla. With a company name derived from the velvety texture of their product, Dager soon expanded Velvet’s flavors to include chocolate and strawberry, as well as producing their own ice to combat a lack of refrigeration. As the years passed, the 2nd and 3rd generation of Dagers grew the business beyond the state of Ohio. In the 1960s, the family purchased the current property including the original grist and lumber mill which date back to 1817! Two centuries ago, the old mill used the power of the Licking River to turn its massive wheel in order to grind wheat into flour and later cut lumber. Although the mill is no longer operational its photogenic appeal adds to the charm of the property. This entry was posted in Customer Spotlight, Ice Cream Retail and tagged a local choice, ice cream dipping cabinet, Utica Ohio, velvet ice cream, ye olde mill on September 7, 2016 by George Dunlap. 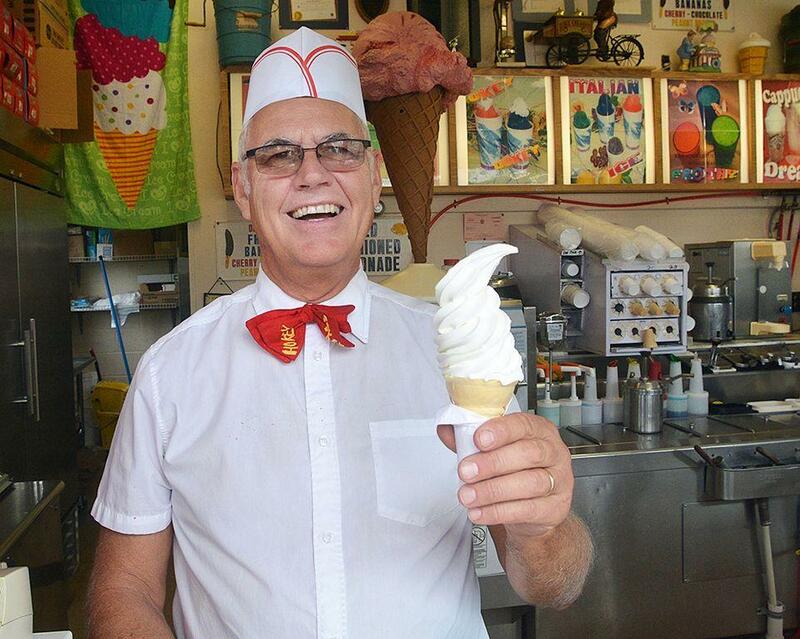 For Hokey Pokey’s Randy Stanton, smiles are what it’s all about. For more about the Hokey Pokey ice cream shop check out their FACEBOOK. This entry was posted in Ice Cream Retail, News and tagged hoikey, hokey pokey, ice cream man, randy stanton on April 25, 2016 by George Dunlap. 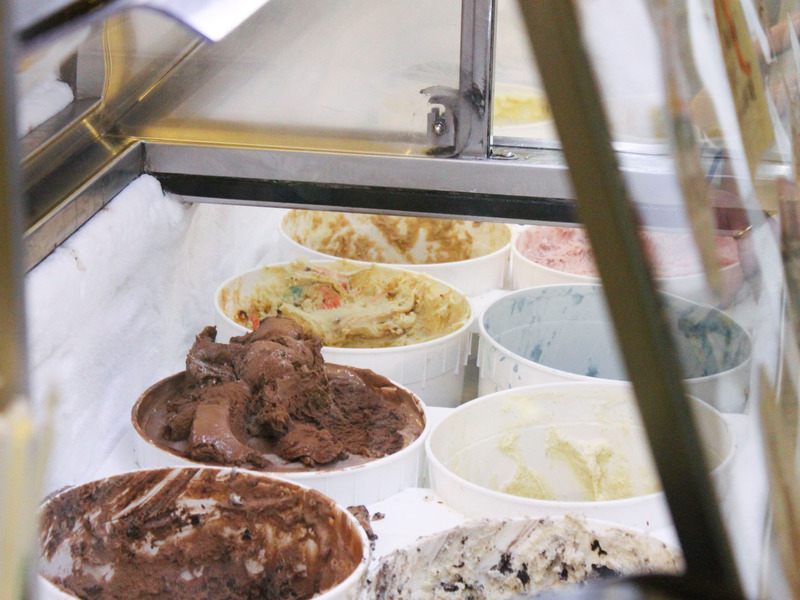 New ice cream shop, Petros Ice Cream, to open in April in Chicopee. They are proudly selling Gifford’s ice cream. Gifford’s another great customer of C. Nelson Ice Cream carts and cabinets. 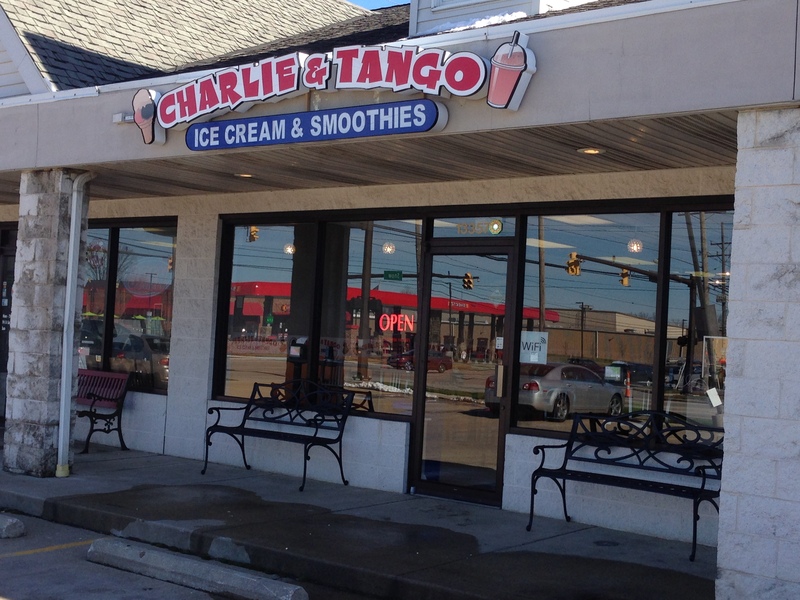 This entry was posted in Ice Cream Retail, New Ice Cream Store, News and tagged chicopee, gifford's, ice cream shop, Petros Ice Cream on April 22, 2016 by George Dunlap. 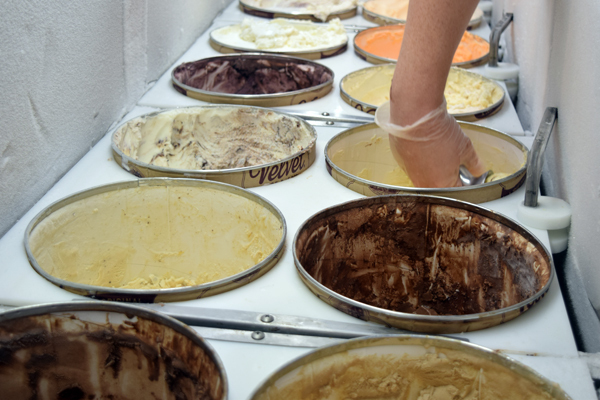 Dairy Foods talks with 6 artisan ice cream companies. I found this article by Sarah M. Kennedy to be very educational and fresh. My friends at C. Nelson also see the artisan or handcrafted segment of the ice cream treat industry growing. 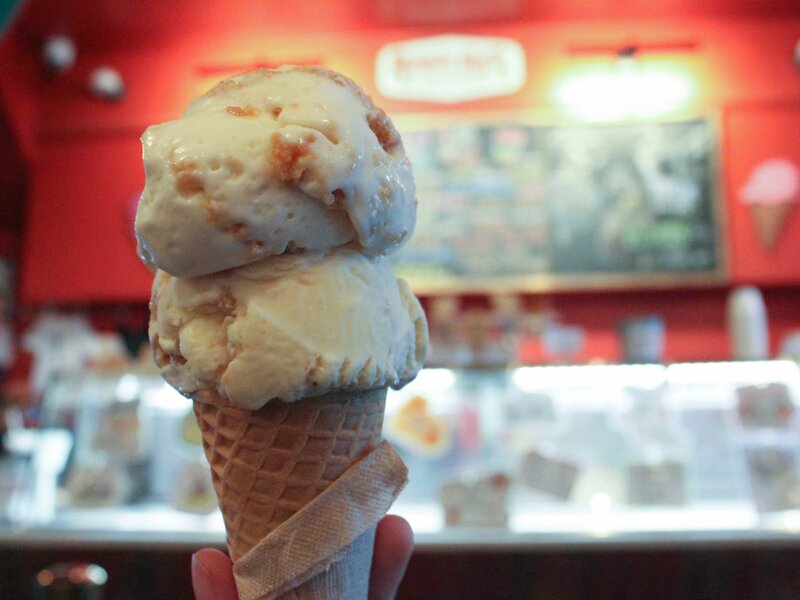 Check the following updates on; #BeachyCream, #Coolhaus, #VanLeeuwen, #MilkMade, #highRoad, and #OddFellows ice cream, they all offer great tasting treats, take a few more minutes and learn how they are doing it. 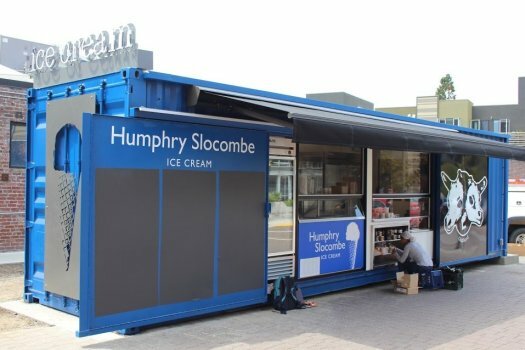 This entry was posted in Best of, Ice Cream Retail, News and tagged beachy cream, coolhaus, handcrafted ice cream, high road, ice cream, milkmade, oddfellows ice cream, van leeuwen on March 25, 2016 by George Dunlap. C Nelson is a proud supplier to many of the shops in the USA. 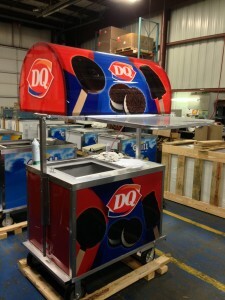 This entry was posted in Ice Cream Retail, Mobile Ice Cream Carts, Promote the Brand and tagged dairy queen, FREE ICE CREAM, ice cream on March 8, 2016 by George Dunlap. Another great customer of C Nelson #icecreamcabinets. We wish them a great Spring 2016! 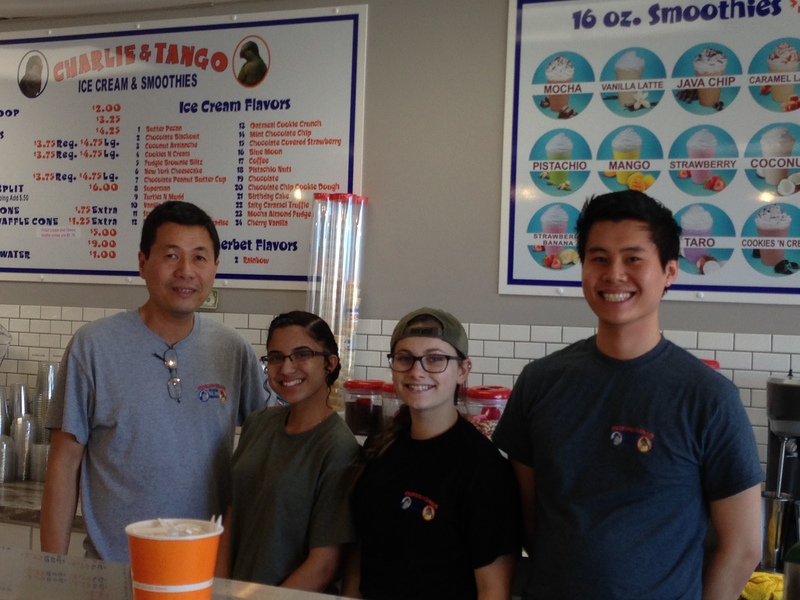 This entry was posted in Ice Cream Retail, Opening Day and tagged ice cream, opening day, snowman ice cream on March 7, 2016 by George Dunlap.